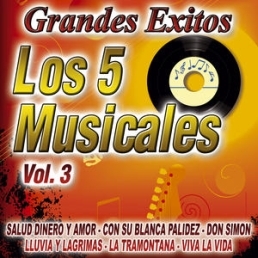 'Los 5 Musicales' also called: 'Los Cinco Musicales' was a Spanish group. * only this song contains music of Vangelis. The other lyrics are not included on this page. Note: Vangelis does not play on this album. Lyrics transcribed from single recording (lyrics not available on sleeve). Lluvia no fue, lo sé! te hará el Sol, llorar tu corazón. Rain was not , I know! will make you Sun , mourn your heart.